BRIEF DESCRIPTION OF PROFESSION: A School Nurse is a nurse who provides care to students and staff members of schools. Their tasks include treating of patients, referring them to other care providers, and interacting with parents of patients. 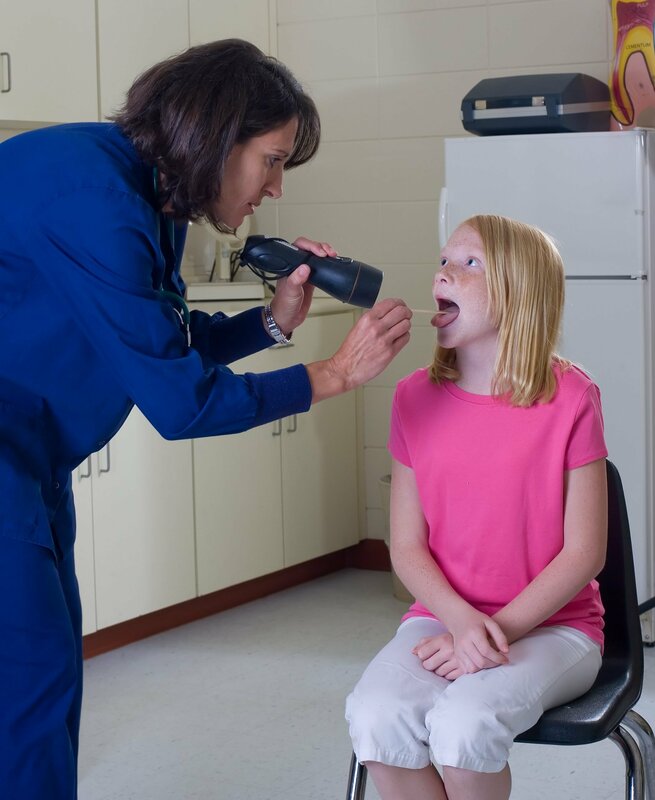 An Arizona school nurse’s scope of practice is determined by the Arizona Nurse Practice Act. Licensing Board Defense: If you are a School Nurse with a pending issue before the Arizona Board of Nursing; we can aggressively and effectively defend your license. If you need legal assistance from an Arizona School Nurse Lawyer contact Chelle Law at 602.344.9865.